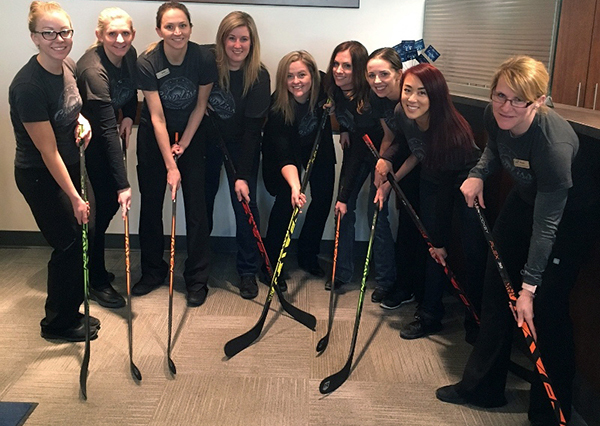 Cory Liss Orthodontics would like to provide your team with Raven Hockey Flex Series junior hockey sticks! At Cory Liss Orthodontics, we love to support the community, active living and amateur sports. During the 2017 amateur hockey season we’re offering premium Raven Hockey Sticks for you to use in your team promotions! Raven Sticks are designed in Calgary and were featured on Dragon’s Den. 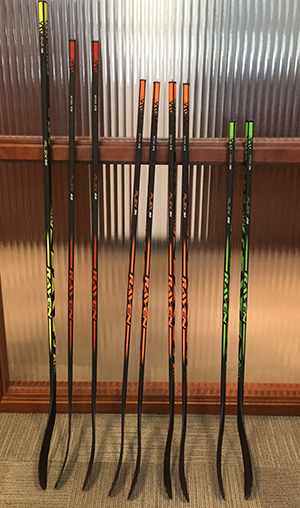 These sticks are tuned for optimal length and flex especially for growing hockey players: They give young players responsive sticks with a pro feel! We’ve got a range of sizes to give away. You can learn more about why Raven sticks are better at here. Let us know how you’d use these sticks for fundraising and prize giveaways: be creative! Call fast! This offer won’t last long. Contact Wendy at (403) 287-0746 or by email at info@corylissortho.com for all the details.